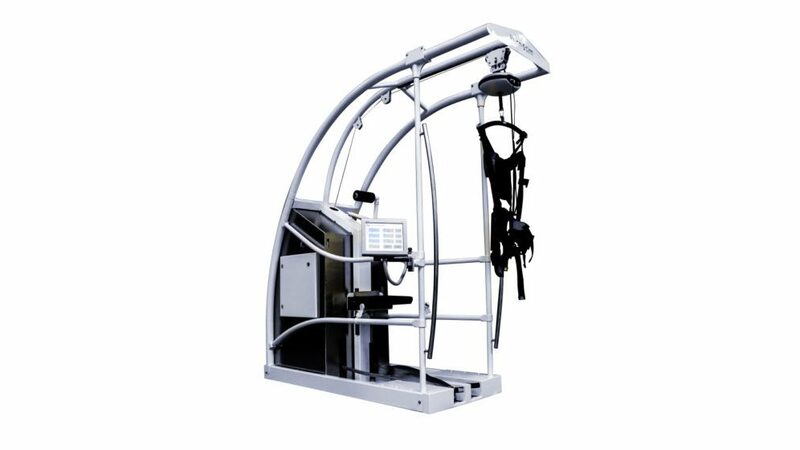 The scientifically proven, end effector based Gait Trainer GT II for repetitive locomotion therapy is ideal for heavily affected neurological and orthopedic patients. 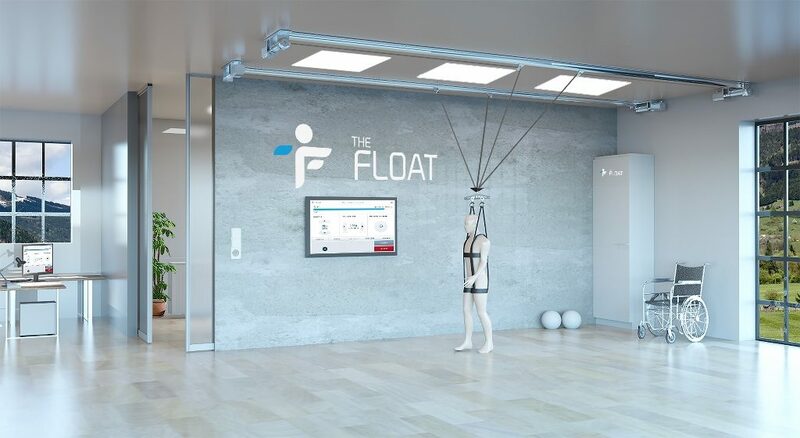 The innovative FLOAT & FLOAT Compact are dynamic multidirectional overhead body weight support (BWS) systems that offer new opportunities for the training of everyday activities. The robust and long-lasting Sprintex Callis slat-belt treadmills are ideally suited for re-gaining and maintaining the walking ability and training muscle strength with low impact forces on the body. 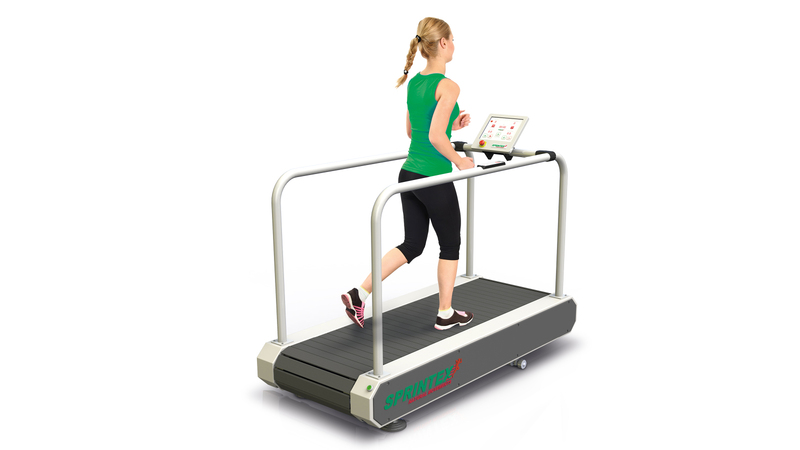 Would you like to get more information about our Gait Studio? Send us a request!